Damir Kapidžić is an Assistant Professor of Comparative Politics at the Faculty of Political Science of the University of Sarajevo. He studied political science and international relations in Berlin, Potsdam and Sarajevo, and received his PhD from the University of Sarajevo. His research looks at ethnic conflict and political parties, and the legitimation of democratic and authoritarian politics. 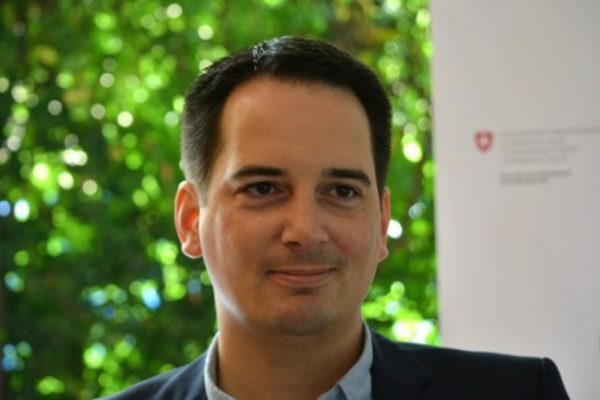 The focus of his research is on Southeast Europe but includes comparative perspectives from East Africa and Southeast Asia, applying qualitative and mixed methods approaches. He teaches and writes in Croatian/Bosnian/Serbian, English, and German.